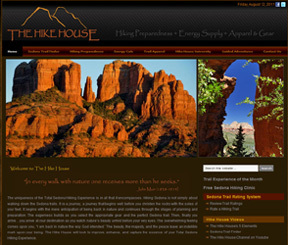 The Hike House needed a web business partner with database development expertise. A rating tool for rating hiking trails and a custom database solution to display the rating results was required for this high impact website. 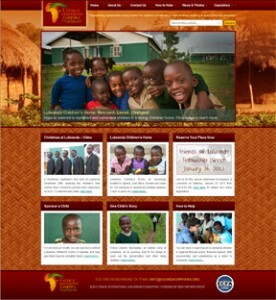 Grace International Children’s Foundation needed a web business partner with experience integrating applications into a WordPress website. We created a custom website integrated with photo gallery and slideshow software to help this special nonprofit expand their services into the global community.